Continue down the path to please millennials. Turn into Toyota’s “performance” brand. People who buy their first car most often won’t buy new, but will get a used Camry or Civic. What does that mean? They want something that is inexpensive, cheap to insure, inexpensive, practical, and inexpensive. Being the world’s largest auto company, Toyota can easily pull this off by making and selling, say, a ~$10,000 car with limited luxuries, lotsa safety, and sits in a low insurance group. 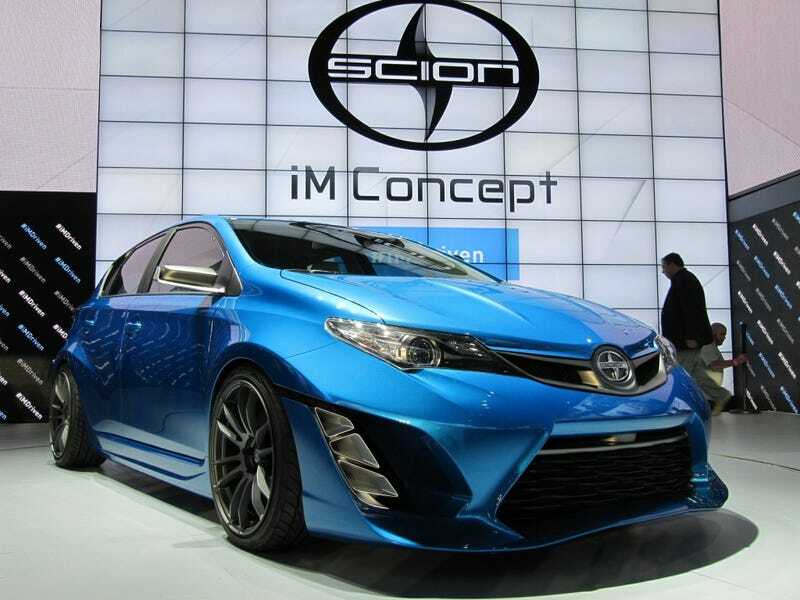 This is- maybe- the Scion iA, and... That’s it. The tC is expensive to insure, and the FR-S is just expensive. Now, they can go “performance” by keeping the FR-S, maybe making the tC more competitive against the Civic Si, and just making all their models better “performance” cars. The way it is now, they’re mixing these two and making a mess of it. They need to do either one or the other, not both.